Join us this Canada Day! 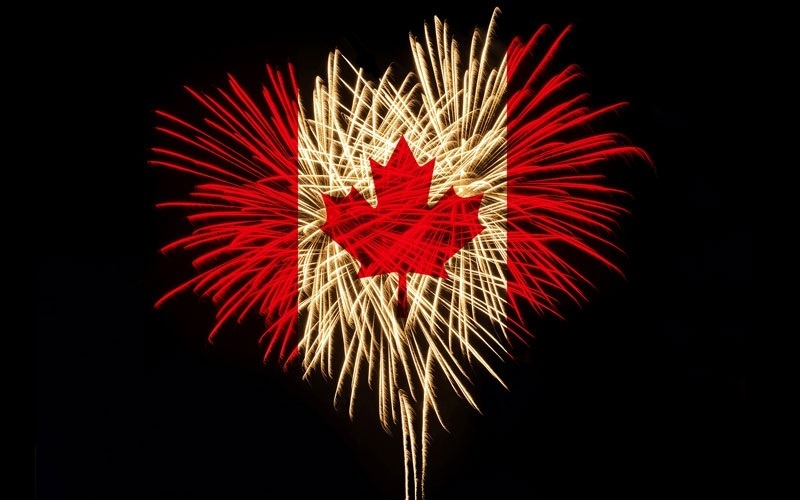 Please join us for our annual CANADA DAY BBQ on July 1st! We will be featuring Burgers, Chicken and Sausage with all the fixings! $15 for Adults and only $10 for kids 12 and under! No reservations required - but please remember this was our busiest day of the year last year! Join us on Sunday July 3rd, for a sail to Amherst Island, and the first concert of the Waterside Summer Concert Series at St Paul's church, at 3:15. This timing is also perfect for those who come by car on the 2.30 ferry! St. Paul's is the beautiful limestone church just south of Stella. The Bel Canto Wind Quintet is featured: flute, bassoon, oboe, French horn and clarinet. The members of the Quintet are all Principal Players in their own orchestras. Tickets are $35, and afterwards we will have a potluck supper at the Village dock. Bring anything, it's a real potluck. In case of rain we will eat at the Back Kitchen. There will be enough time for those in cars to catch the 8 or 9 o'clock ferry back, and others will just tuck in for the night on their boats. This is an outing for all KYC members and friends, not just the cruising fleet! Call Marion Westenberg, 613-548-4293, or email at westmar@kingston.net for tickets. My deadline is Monday 26 June; after that call Waterside at 613-384-2153. This week's cocktail special is a lovely White Sangria! Combining wine and fruit makes this cocktail about as light and refeshing as it gets. Enjoy the summer with a glass this week only! Farm Table Series are seasonable beers inspired by tradition and brewed true to a classic style. Patersbier (Father's Beer) is a belgian-style ale. Milder in alcohol than a dubbel or tripel, Patersbier was traditionally brewed by monks to enjoy within the walls of their abby, while they worked away brewing their famous strong ales. Expect a great drinkable beer, with traditional Belgian yeast character. This month we decided to shake things up a bit! We are offering a Rose Wine for your summer buds enjoyment! This Rose is Made in Rhone France By Caves Des Papes! It is a very summery rosé, with fresh cherries and raspberries on the nose and refreshing herbal touches of licorice, sage and lavender on the palate. Full-bodied with good acidity and an herbal finish. Great with anything off our BBQ!! It is made from a blend of Grenache, Syrah and Cinsault. It comes from some of the best vineyards of the appelation, in the south east of the mont ventoux mountains. | 29er, 49er and 49erFX Demo Day! 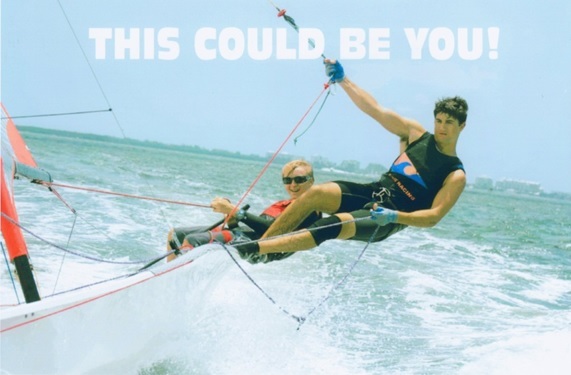 Come try out a 29er, 49er or 49erFX! Free! Tired of slow boats??? The Canadian 9er classes are offering young sailors the chance to demo a skiff on August 11, 2016 – the day before Opti CORK. Are you an Opti sailor wondering what to do next year? Are you a C420 sailor tired of going slow? Are you a Laser or Radial sailor tired of hiking and looking for some excitement? Then come try a skiff! Better yet, try all 3 to see which you like best! Remember: Fast is Fun! We will have a 29er, 49er and 49erFX (with support RIBs) all ready for you to try out. Just bring your sailing clothes and a life-jacket. Come and join us for BBQ after the on water session and talk with the sailors, coaches, class reps and the supplier. 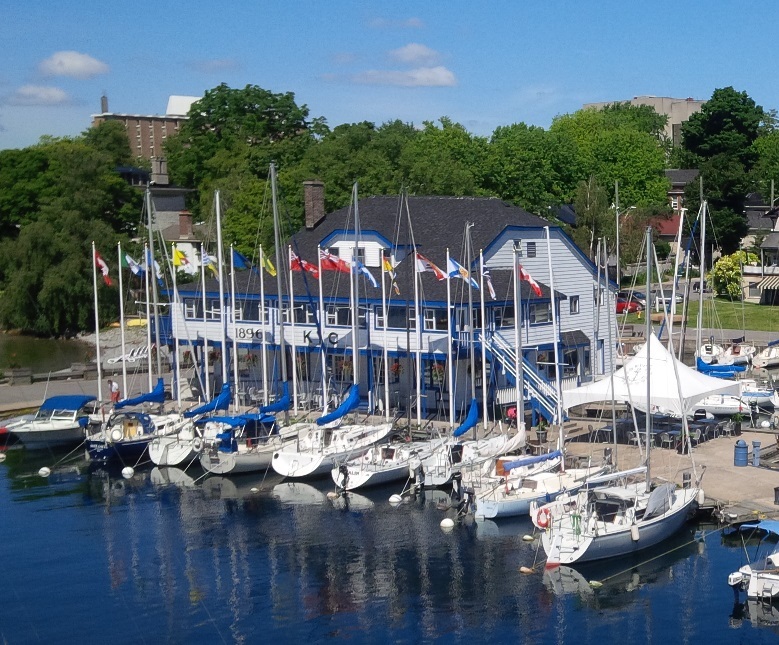 The Junior Sailing Program is looking for plastic jug donations such as old plastic bleach bottles or juice bottles to be used as bailers or filled with cement to be used as anchors for buoys. Our Staff (Nick, Marina & Maddie) would like to remind all membership to start using the Dry Erase Board which is located outside the Main Doors if you are going away for an evening or more! We are beginning to have many reciprical Clubs phoning in and inquiring about doc availability. It would be helpful to the staff if they are made aware of your trip as so they can potentially use your slip while your are away. We appreciate your efforts with this - it saves a lot of guesswork! July will be an extremely busy month for KYC as we are hosting several regatta's! Please come down and watch some fantastic racing at KYC during this upcoming month! The Olson 30 North American's is looking for local sailors to fill spots on out-of-town racing boats. July 22, 23, 24 hosted by CORK at Portsmouth Olympic Harbour (POH). please contact michaelghull@gmail.com if you're interested to race any or all days!